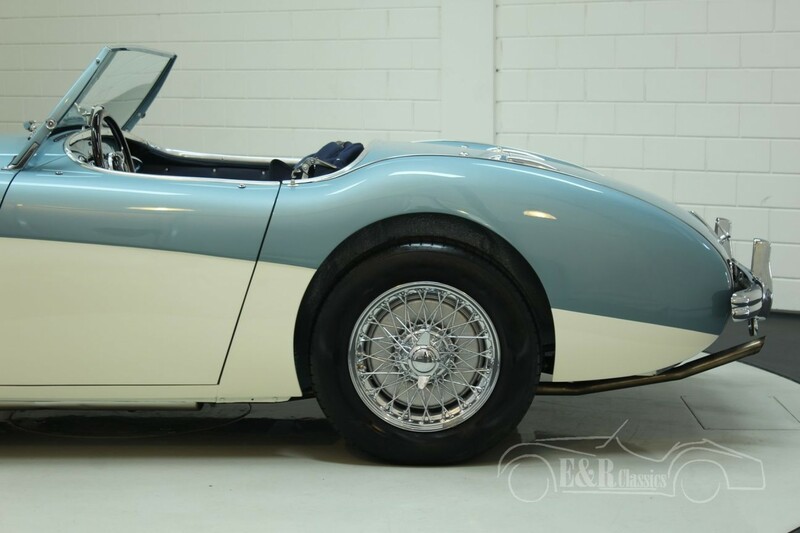 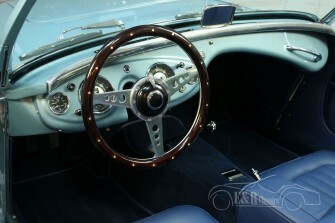 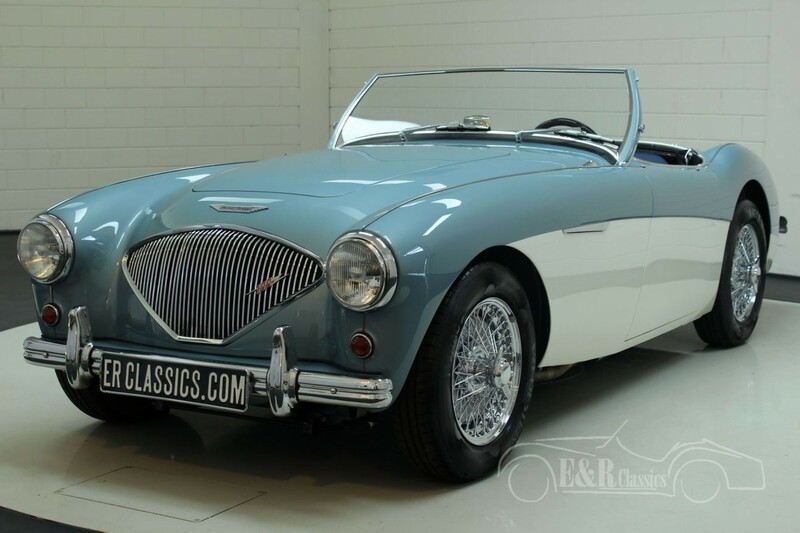 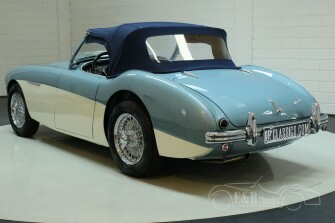 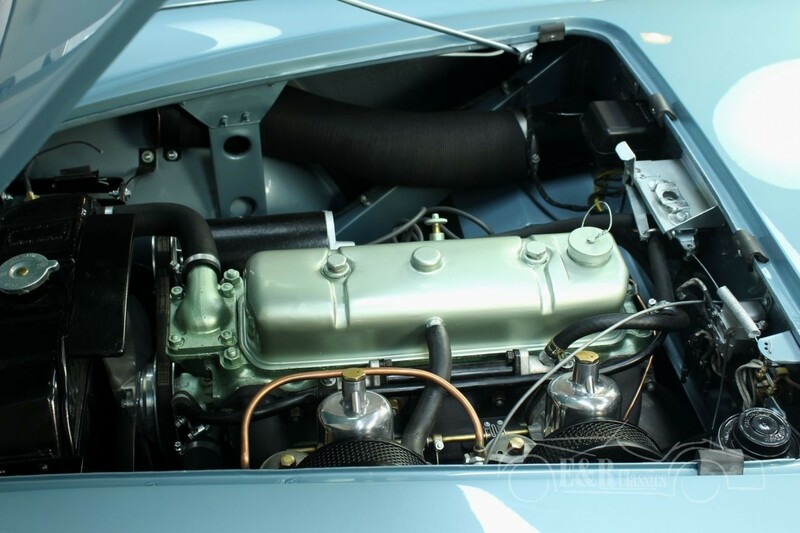 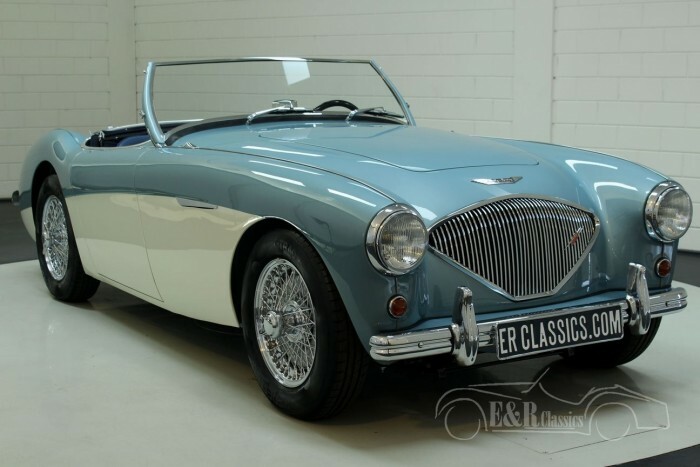 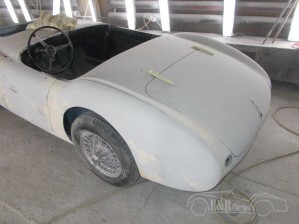 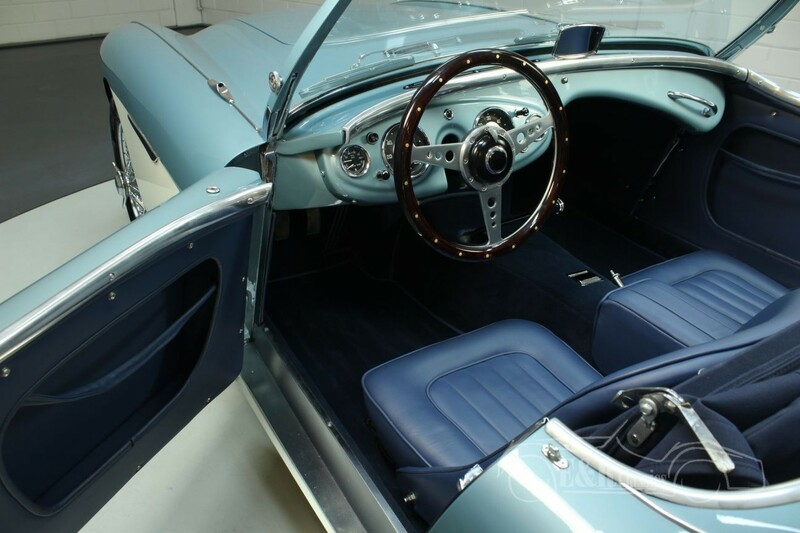 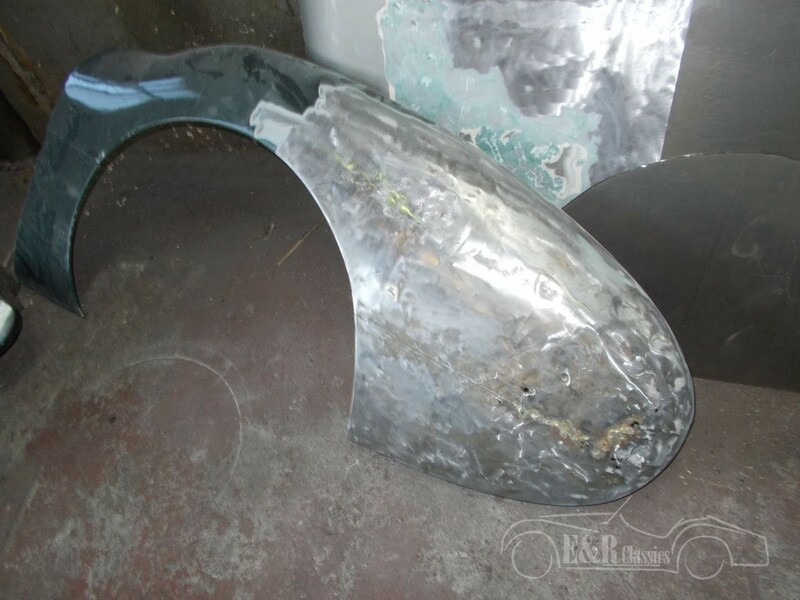 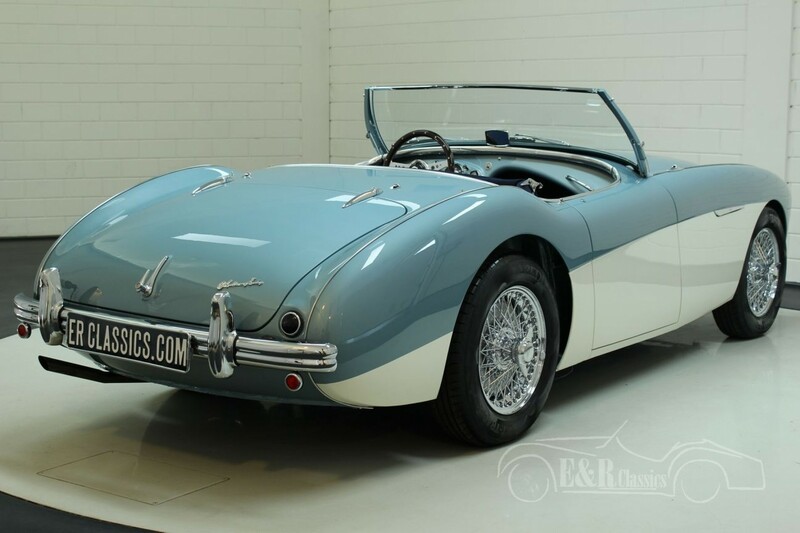 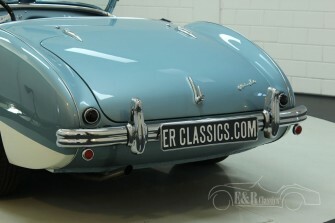 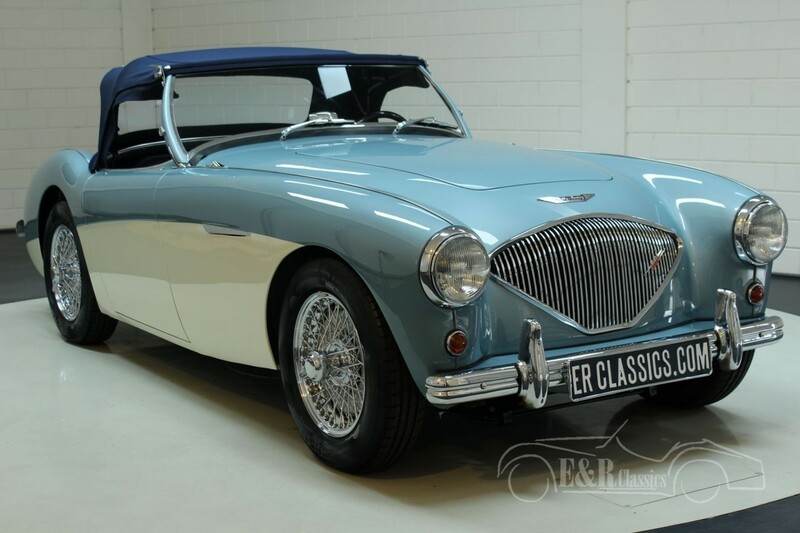 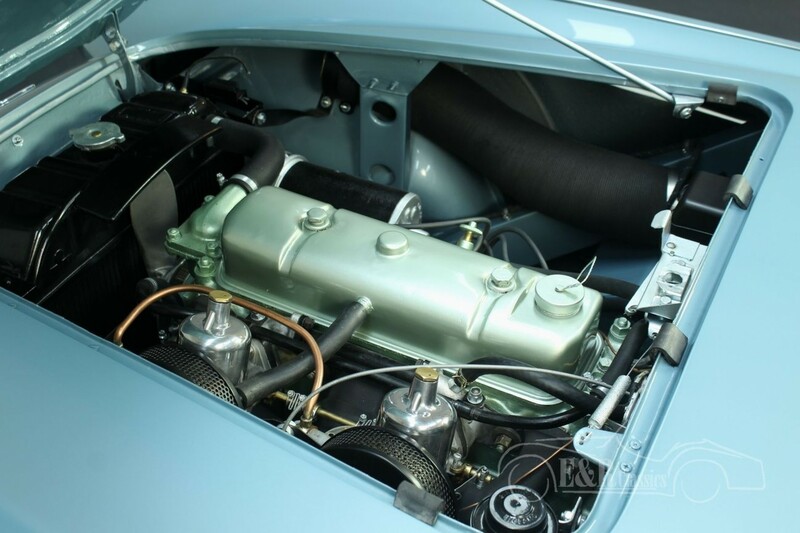 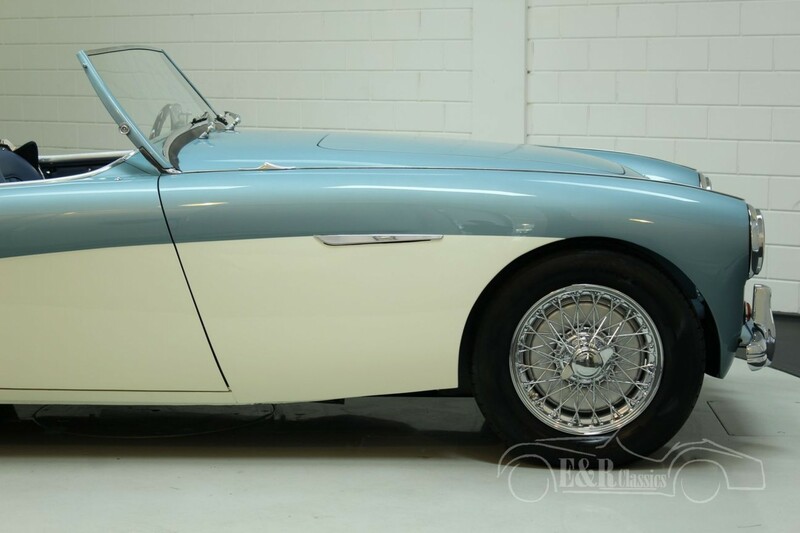 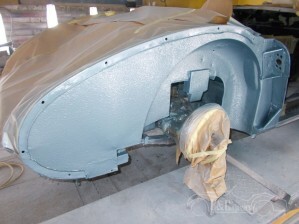 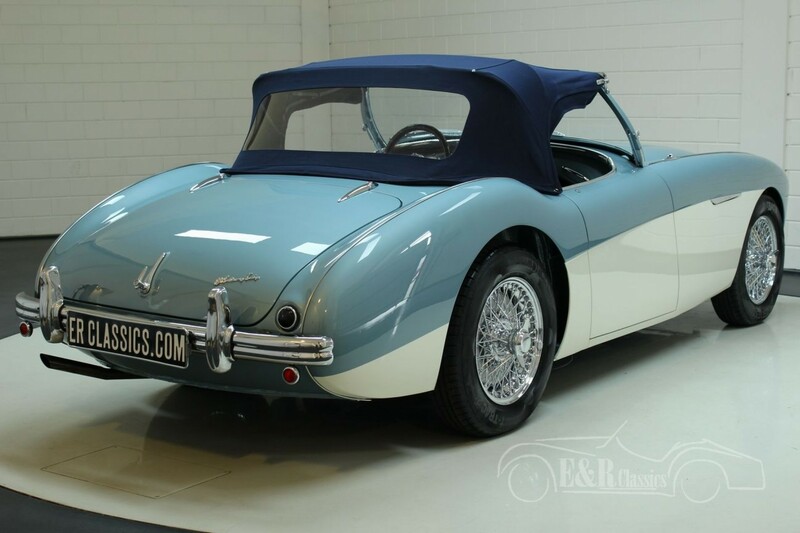 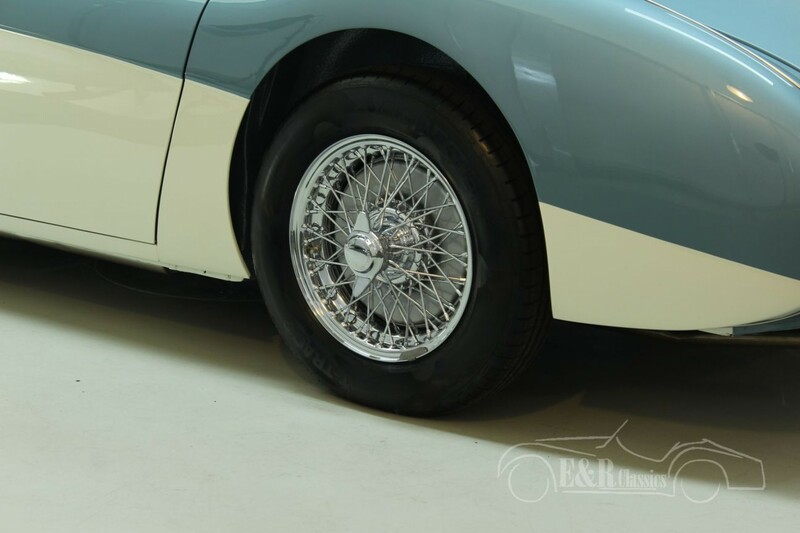 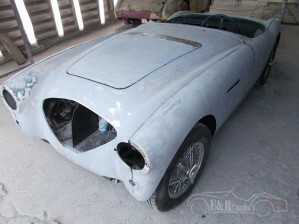 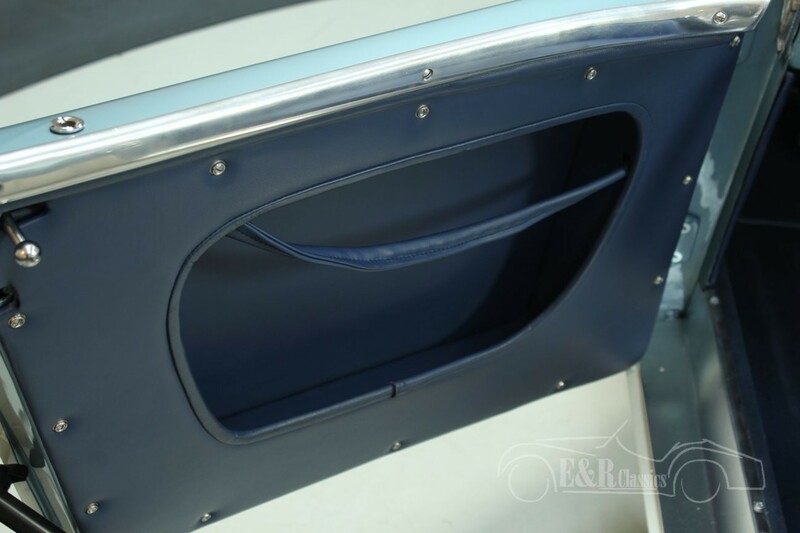 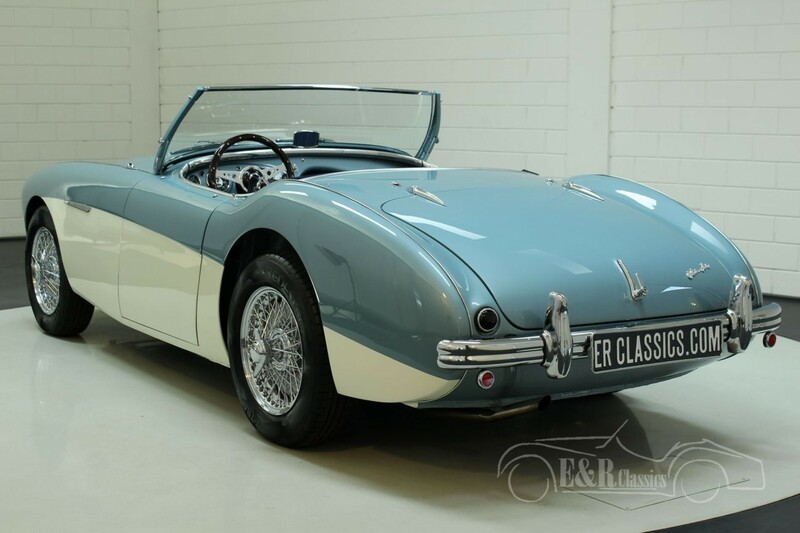 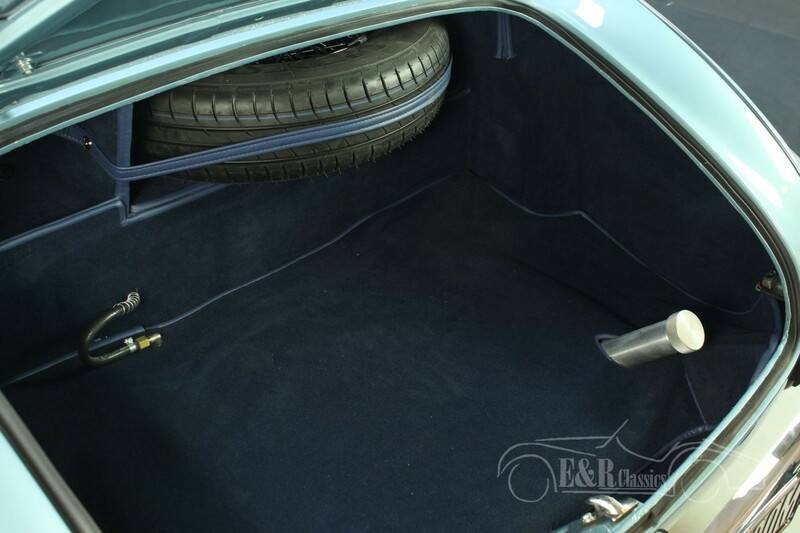 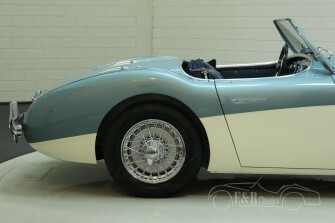 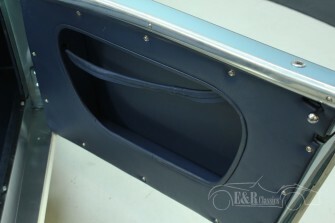 Extensively restored 1955 Austin Healey 100-4 BN2. 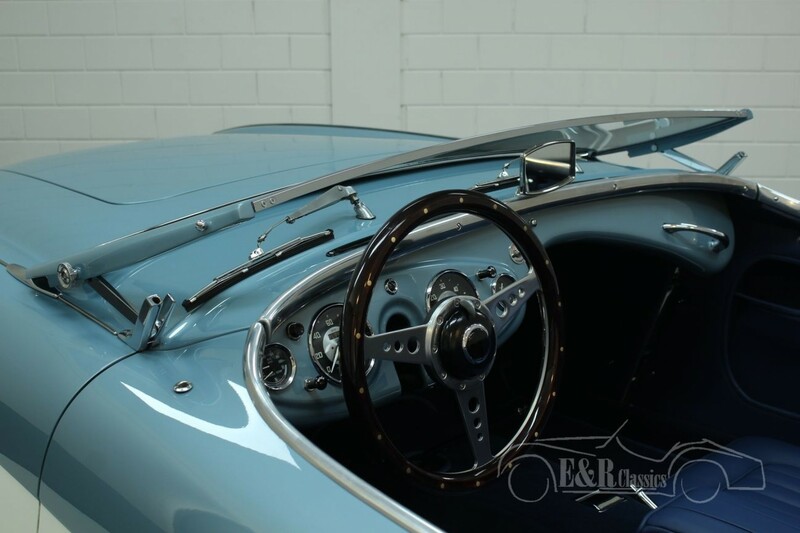 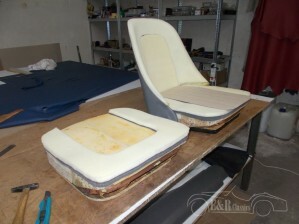 During 2017-2018 this car was restored in our workshop and is in absolute top condition. 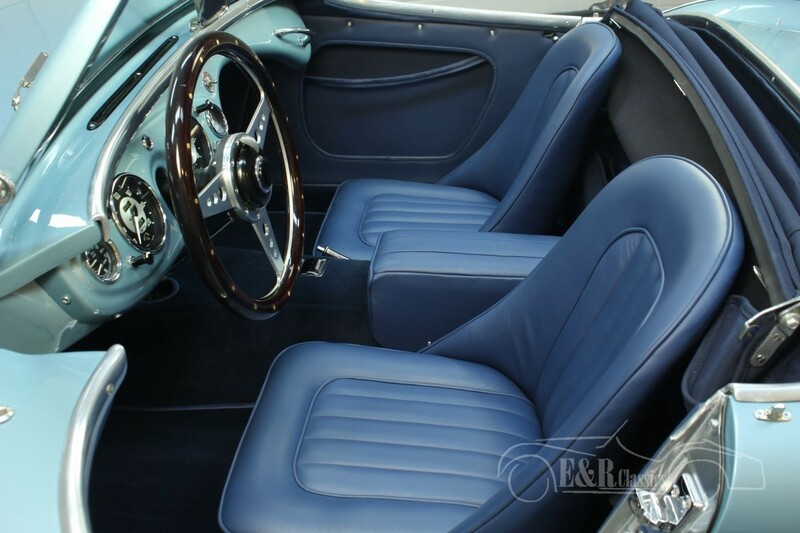 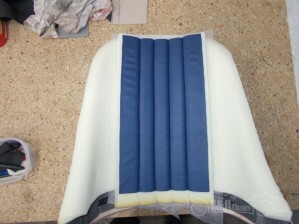 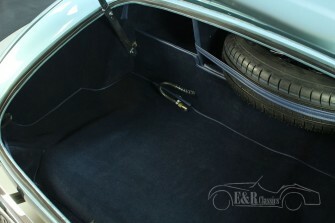 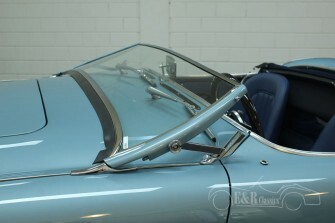 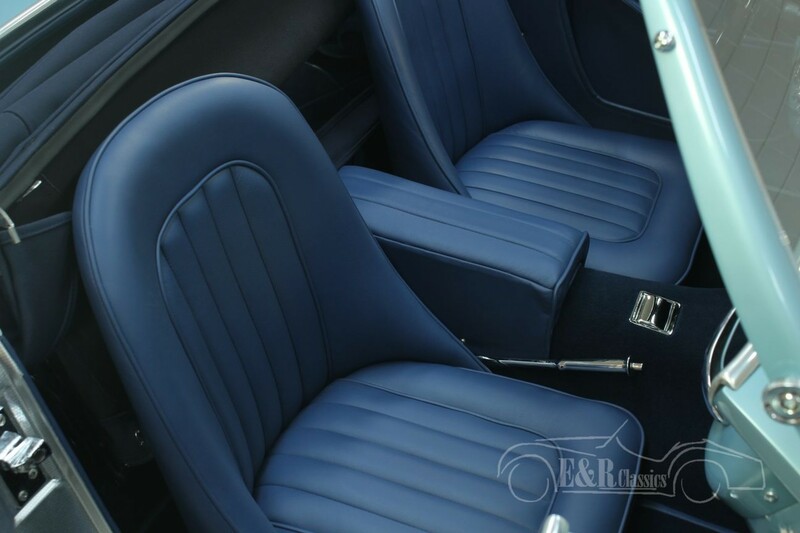 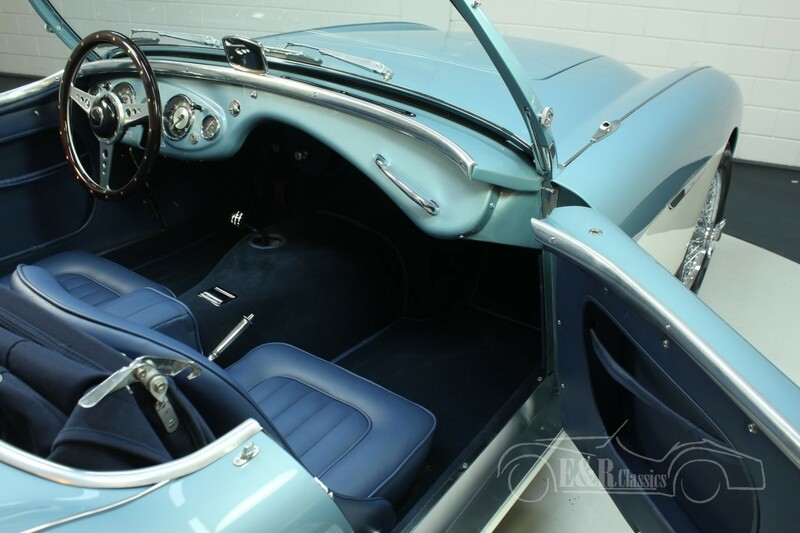 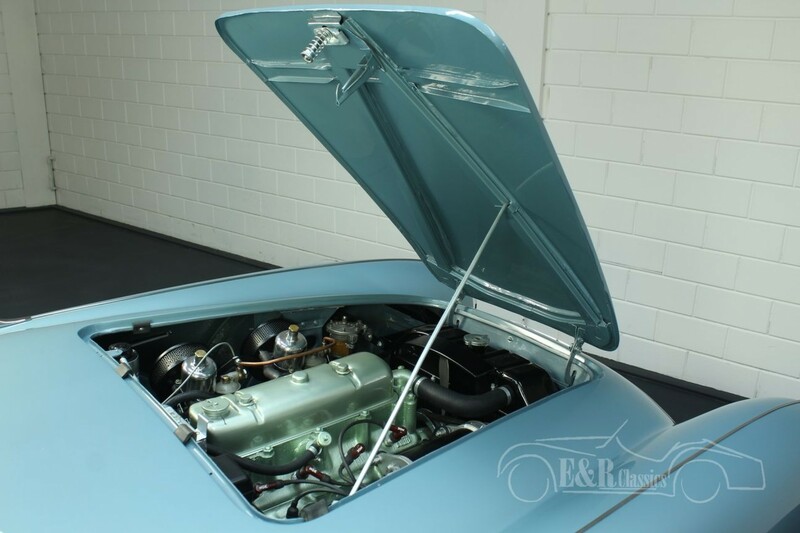 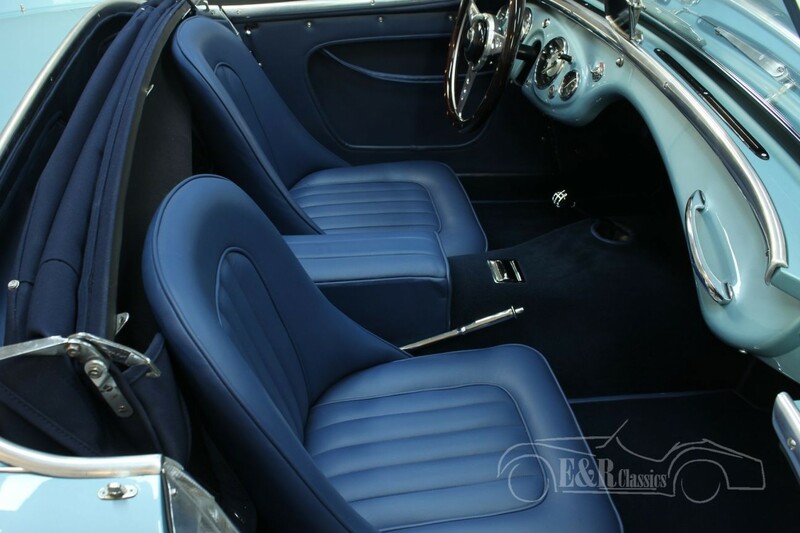 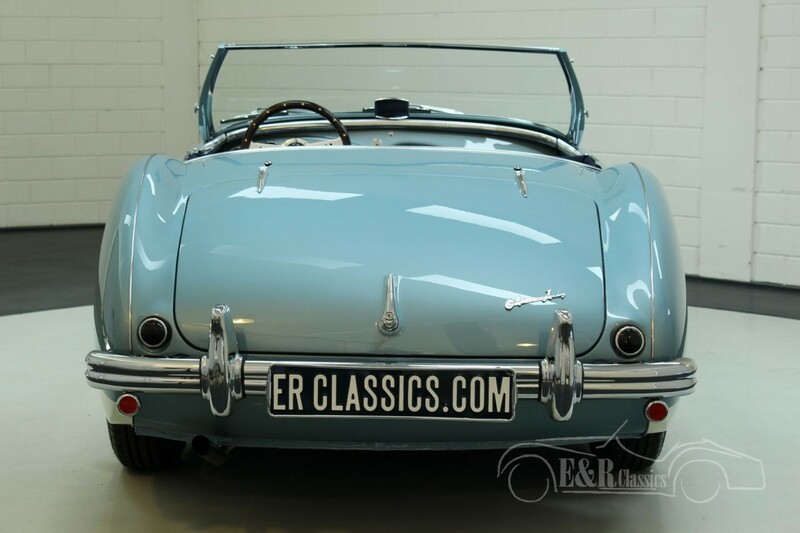 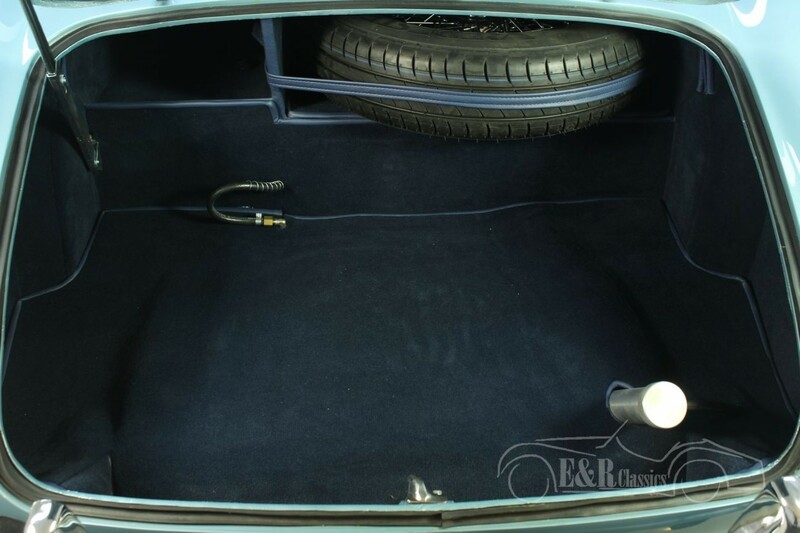 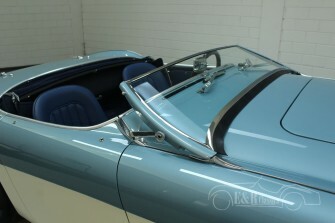 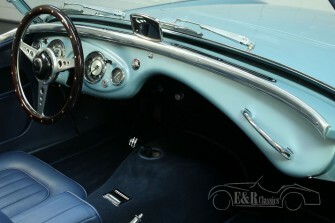 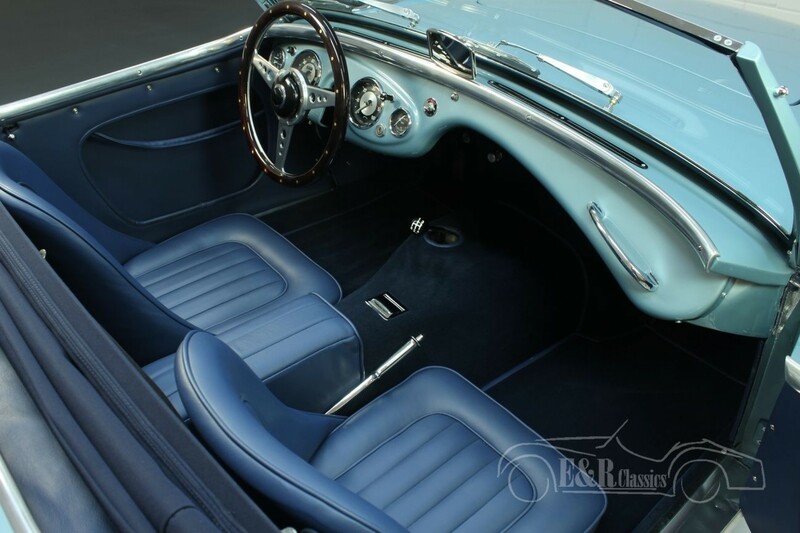 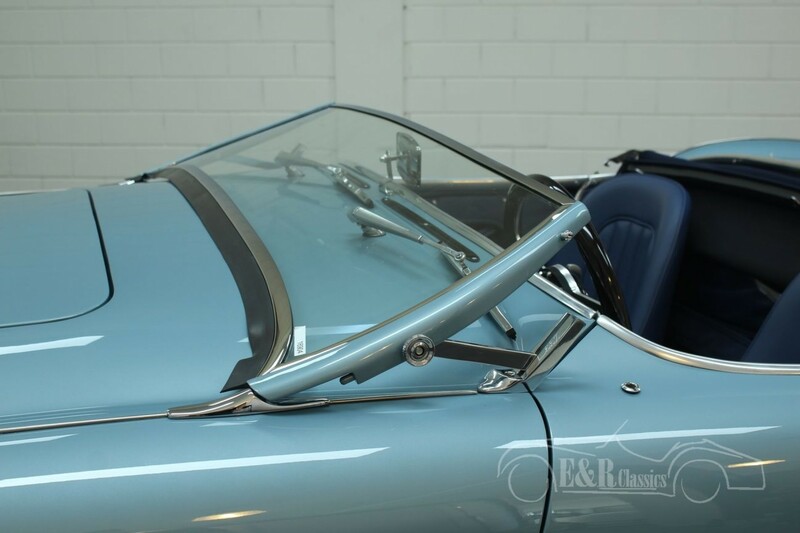 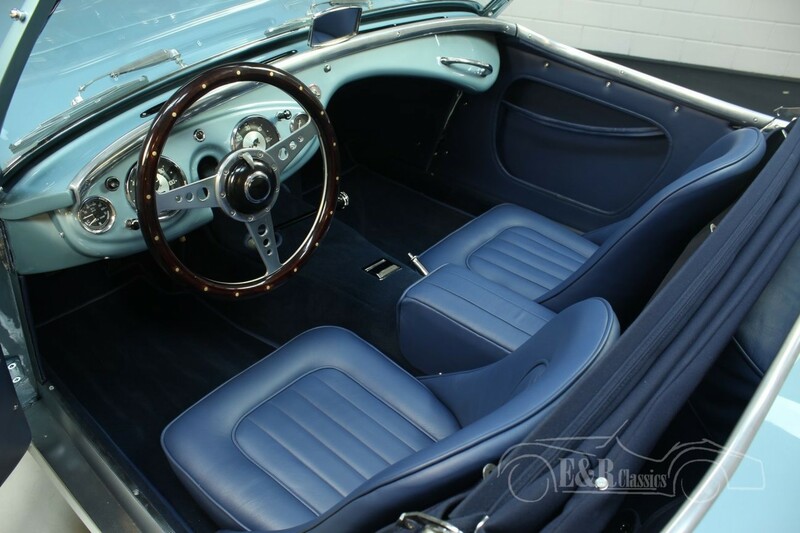 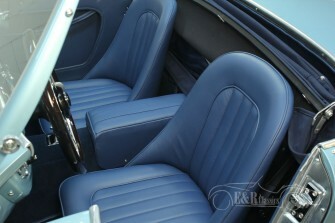 The car has the original and very popular colour combination of Ice Blue with a dark blue interior and a dark blue Sonnenland soft top. 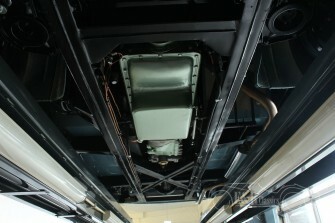 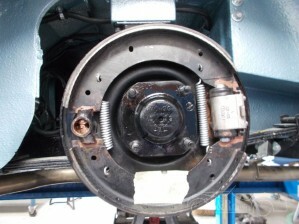 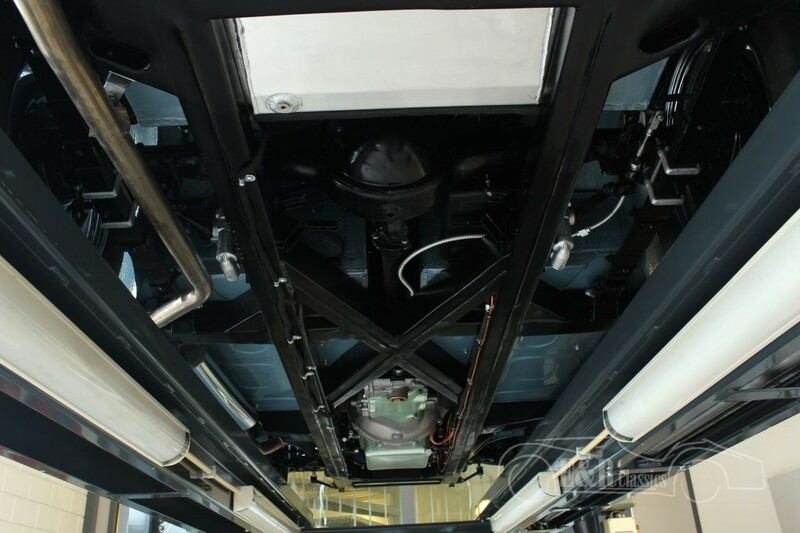 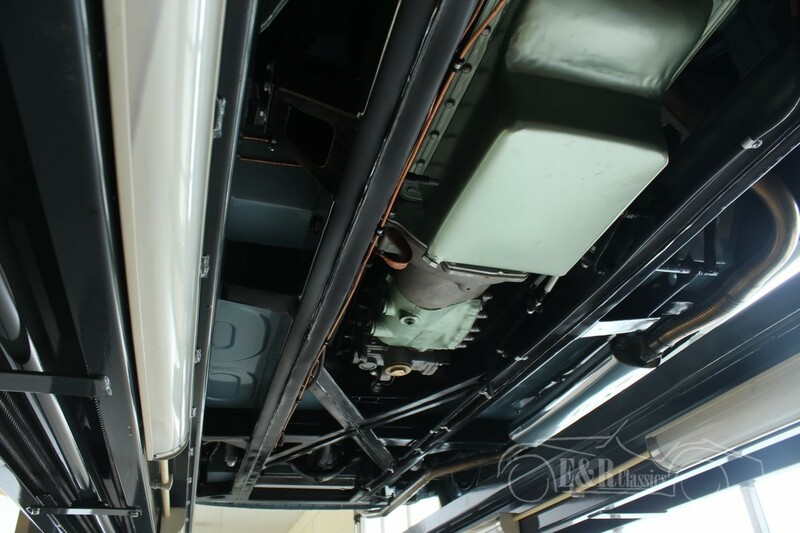 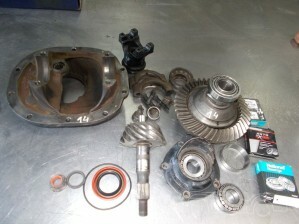 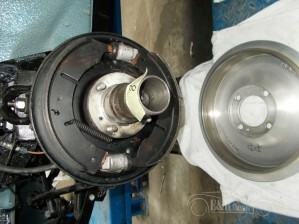 The BN2 was the successor of the BN1 and was mainly loved for the 4 speed gearbox instead of the 3 speed gearbox of the BN1. The rebuilt 2660 CC engine is matching numbers. 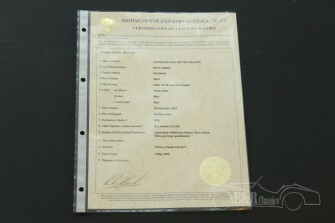 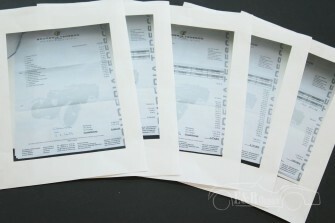 Heritage certificate is present. 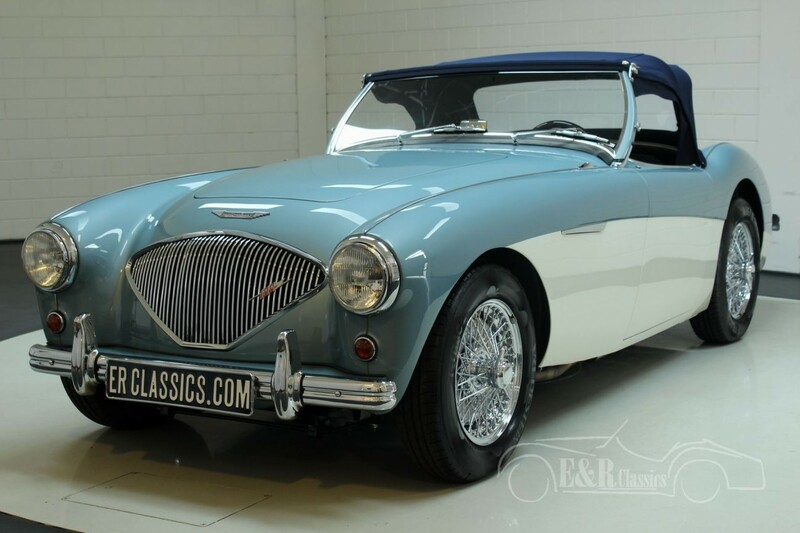 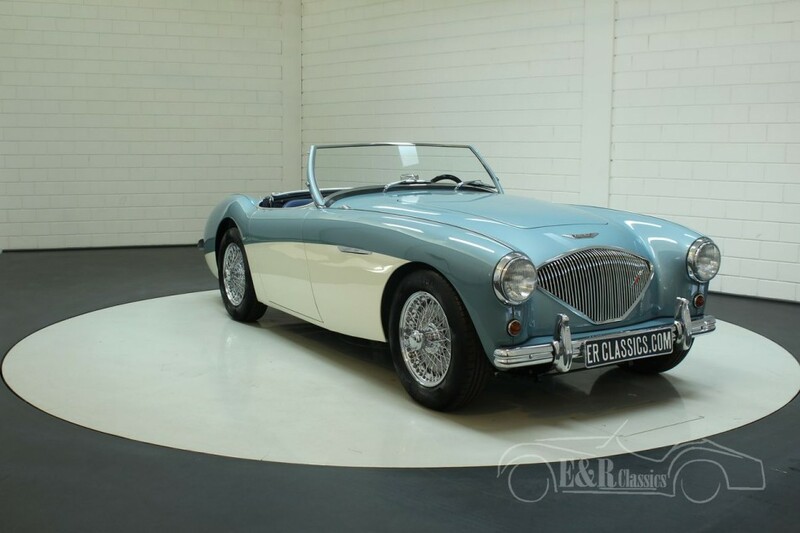 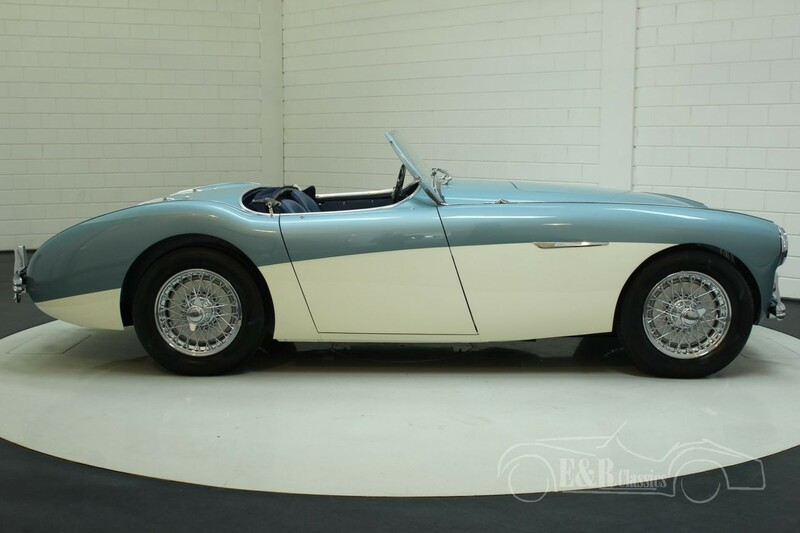 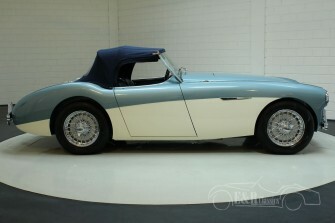 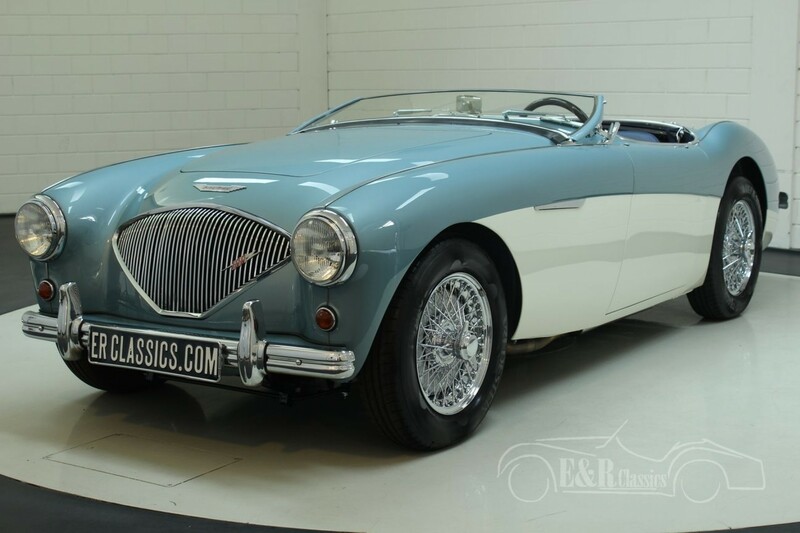 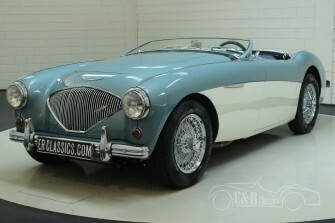 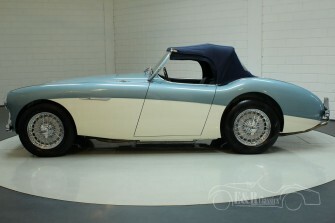 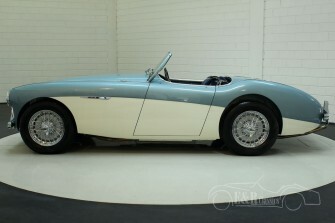 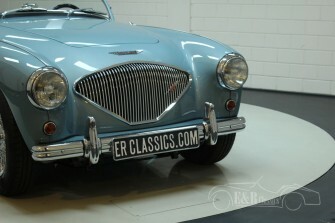 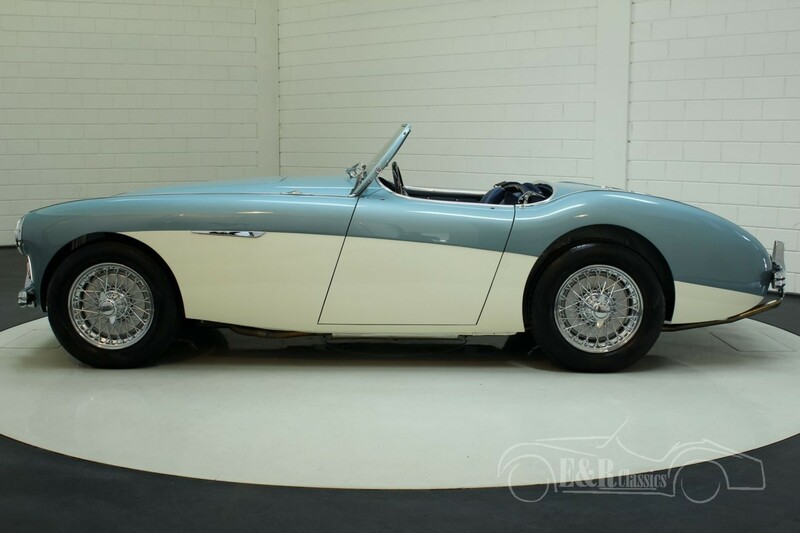 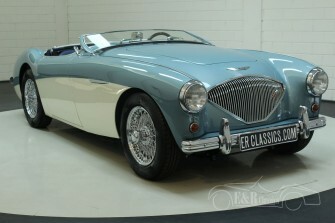 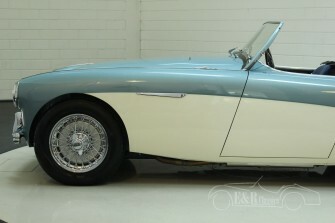 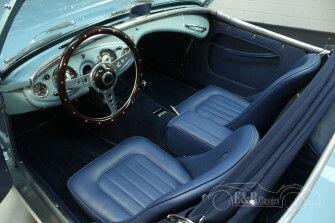 So the most beautiful Austin Healey on the market nowadays and a good investment also.